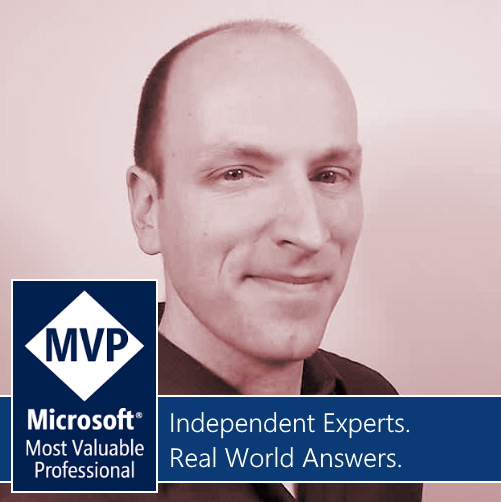 It is an absolute honor to be among those few recognized by Microsoft in 2018 as an MVP (Most Valuable Professional). Being a software engineer is truly what dreams are made of, with our only boundaries being our imagination and time. I will of course continue to thrown myself into the deep end of MR/AR/VR; Mixed Reality, Augmented Reality and Virtual Reality – and will continue to share with you what I’ve learned, available technologies, emerging technologies and the tools we use to write beautiful applications. Working towards a Mixed Reality Future! Have a Kinect for Azure or Mixed Reality Idea? Apply for Dev Kits! Congratulations, Lance! You absolutely deserve it, and I can’t thank you enough for your work with the MadDotNet meetup and your general passion for tech and all things geek.